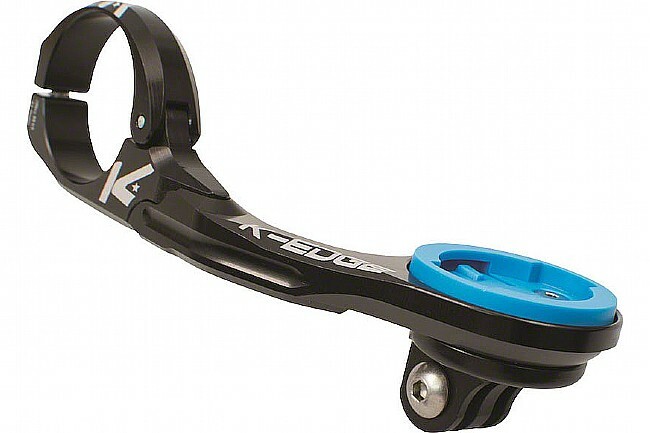 The Wahoo ELEMNT Combo Mount is an out-front computer mount for Wahoo Element computers. This is Wahoo's next generation of industry-leading Wahoo Computer Mounts – stronger, easier, more versatile, and more stylish design to compliment your Wahoo and your bike. The ultimate upgrade for your Wahoo computer.